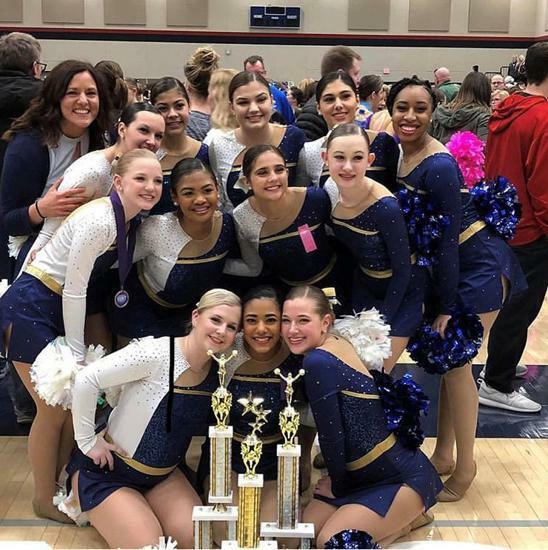 Pius XI Poms - Participate in the Badgerette Disney All-Star Tour! 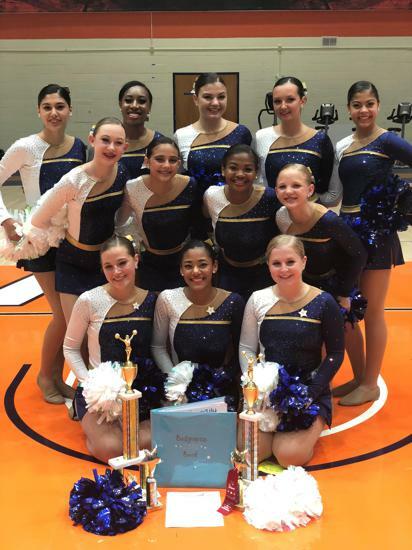 The Pius XI Poms Squad qualified to take part in the 2016 Badgerette Disney All-Star Talent Tour! 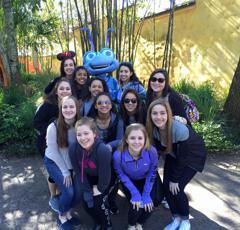 12 Members of the Pom Squad attending and represented Pius XI in Disney World. The girls got to performed in the Magic Kingdom Light Parade, at Epcot, and at the Beauty and the Beast Stage in Disney's Hollywood Studio. 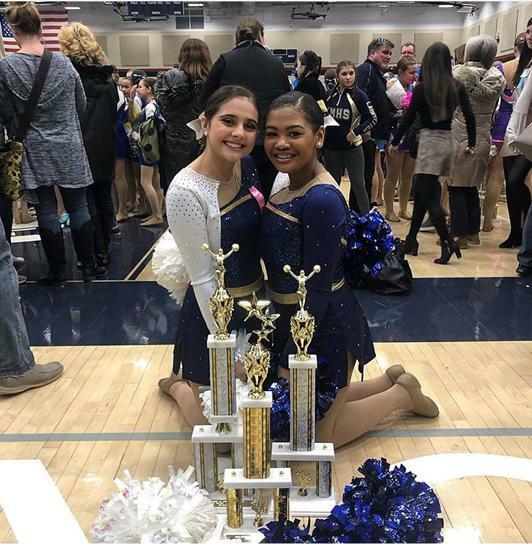 Pius XI Poms - Among the Best! 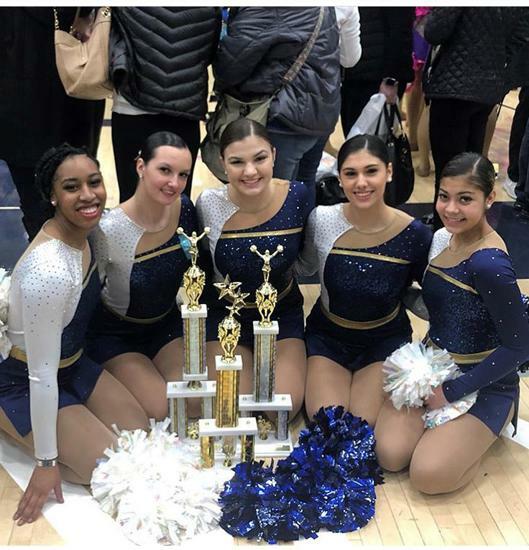 The Pius XI Pom Squad has already had an outstanding season, and continue to impress. The Lady Popes finished 5th in Varsity Kick and 6th in Varsity Pom at the STATE Competition! This is the best the Pom Program has finished at STATE in the history of the program. 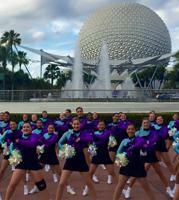 They also will be heading to Orlando, Florida to participate in the 2015 Badgerette Disney All-Star Talent Tour! You can see their performances at upcoming Home Basketball games. 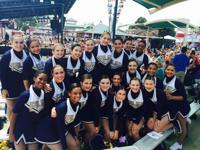 2014 Pom Squad Continues to Impress! 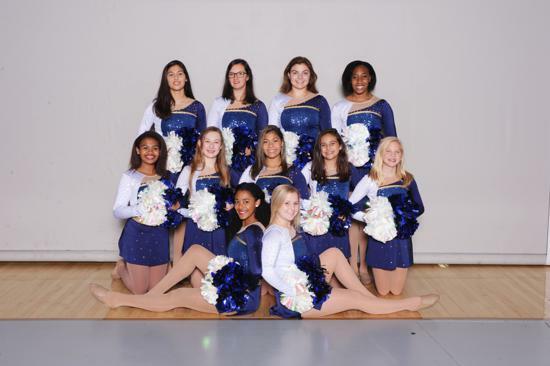 The 2014-2015 Pius XI Pom Pon team continues to have success! 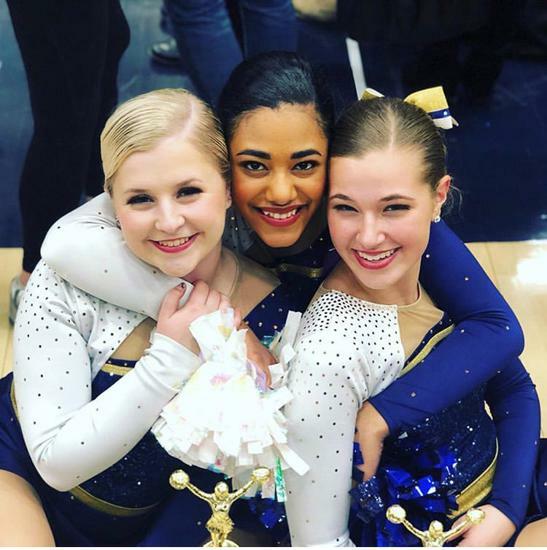 At Midwest the Lady Popes placed 2nd place large varsity kick, 4th place large varsity competition, 7th place large varsity open routine, 5th place overall in large varsity and have been invited to the Disney All Star Talent Tour as one of the top ten teams in the Midwest. AND, Coach Karyn was inducted into the Badgerette Pom Hall of Fame, which is a tremendous honor!!! The Lady Popes also finished 3rd Place at the State Fair Badgerette Competition! 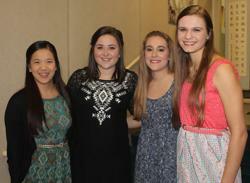 Congratulations to the Pius XI Pom Girls who were named to the 2014 National Honor Society! Katy Folz, Maggie Kaczkowski, Skylar Clark, and Hannah Schultz. 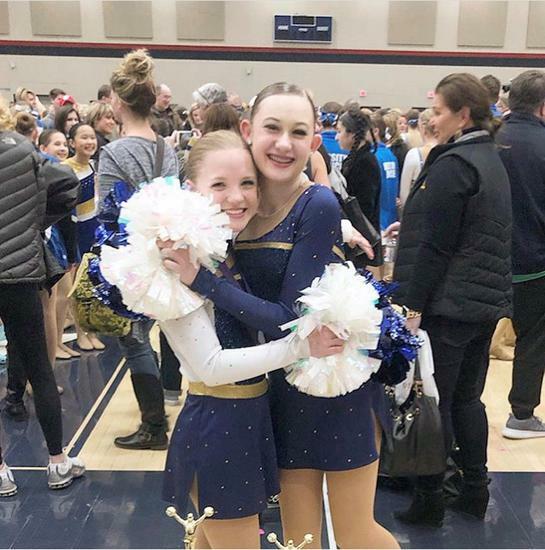 The Pius XI Poms squad also participates in numerous charitable functions throughout the year. Most notably, Kicking for a Cure, which is a contributor to the Susan G. Komen Race for the Cure to help aid in research and cure for breast cancer.